Should I Close My Vents to Boost Efficiency? Residents of Tampa, Florida, are always looking for ways to keep their energy bills under control and boost the efficiency of their HVAC systems. Although many tips are helpful and can help you manage your bills, one that you should steer clear of is the tip that closing the vents in unused rooms will improve efficiency. This myth has been going around for years, but closing your HVAC vents can actually cause your bills to go up. When your home was built, the HVAC contractor working on the project designed a heating and cooling system that would provide sufficient airflow to every room of the home. Over time, the efficiency of your unit may have decreased, but the overall design and layout of the home likely haven’t changed. During the design process, an HVAC contractor makes sure that the system is balanced as well. They place ducts in certain places of the house to provide for better airflow and a path that allows the system to operate at peak efficiency. Closing one of the vents in a room you don’t use as often may seem like a good idea, but one of the problems that arises is a shift in the system’s pressure. The air in the entire branch of the duct behind the closed vent gets backed up, forcing more air to other vents. 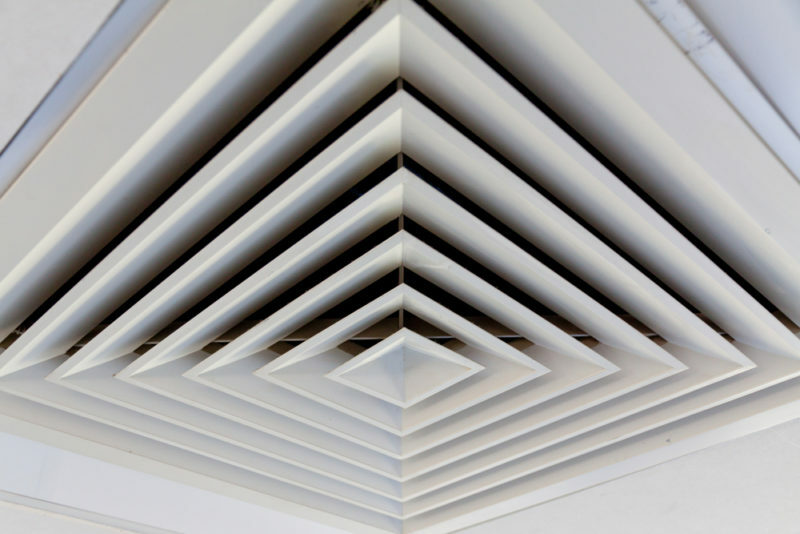 As a result, you may notice that the air flows through the open vents more forcefully, but your HVAC system is still producing the same amount of heated or cooled air. Thus, closing your vents doesn’t reduce how much energy it is using as it runs. When you close vents, you also create resistance within your HVAC system. The ducts have more pressure building up, which can actually decrease the efficiency. By doing so, you could notice that your energy bills actually increase. If you’re struggling with an inefficient HVAC system, contact Advanced Cooling Systems at 866-827-7662 instead of trying to solve the problem on your own by closing the vents.